Three energy efficient homes are scheduled to be built at Ebbw Vale in Wales, the site of a former steelworks. 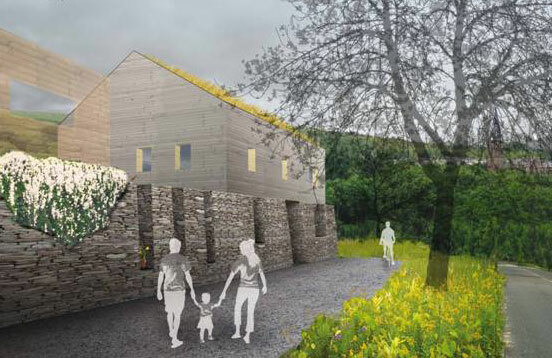 The first of the three will be built to the Passivhaus standard, largely from locally sourced materials. Wales is pursuing an aggressive low-carbon policy for residential and commercial construction, with strict requirements for energy efficiency, water consumption, and use of sustainable materials set to take effect September 1. 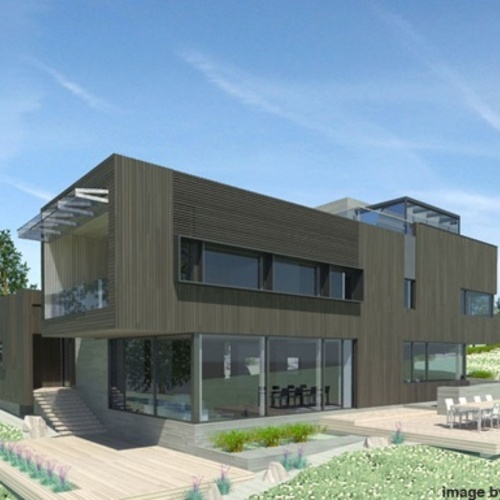 The United Kingdom as a whole has in fact embraced residential energy efficiency and sustainability standards that are in line with the European Parliament’s vote in mid-April requiring that new buildings constructed after 2018 produce their own energy. England and Wales use what is called the Code for Sustainable Homes, a planning-system code structure that ranges from Level 1, which is the lowest rating, to Level 6, the highest. The Welsh Assembly Government’s policy will require new housing to meet, at the minimum, Level 3 standards for projects approved on or after September 1. One of the projects intended to kick-start Wales’ green economy, according to a story recently published by the UK-based Green Building Press, is a three-home mini development in a former steelworks in Ebbw Vale, South Wales. 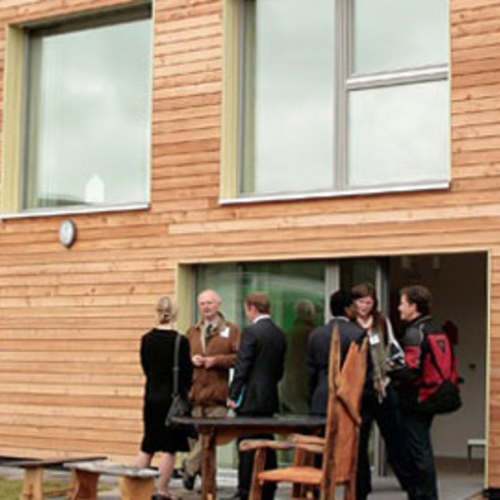 The project touts not only high sustainability and energy-efficiency standards, but a high degree of collaboration among its partners, which include BRE Wales, a building and research consultancy; the Welsh Assembly Government; Blaenau Gwent Council, the county governing body; and United Welsh Housing Association. The project’s first house is designed to set a high standard not only for the development but for homebuilding elsewhere in the country. It is a three-bedroom built to the Passivhaus performance standard and a Level 6 rating under the Code for Sustainable Homes. The home will feature a closed-panel timber frame system made from Welsh timber, a solar power system, and Welsh larch cladding. A second three-bedroom house, designed to meet Level 5 code requirements, will be developed by Dragonboard, which will use its own brand of panels and sheathing rather than oriented-strand board and plasterboard. The third house, a two-bedroom, also will be built to the Passivhaus (and Level 6) standard but will be clad in Welsh lime render and feature specially developed windows made in Wales with local timber. Construction costs for the three homes – which will serve as prototypes for future projects – range from $173 per sq. ft. to $232 per sq. ft. They’re expected to be ready for occupancy by the summer of next year and will then be monitored for performance, factoring in occupant behavior, energy costs (which are expected to be under $80 annually), energy usage by mechanical systems, air quality, heat loss, and renewable-energy sources. This project is most commendable but true construction costs have got lost in translation. By reference to the original article the projected cost for these homes is between US $173 and $232 per s.f., not $112 to $149 as quoted. And my miscalculation. Thank you, James. 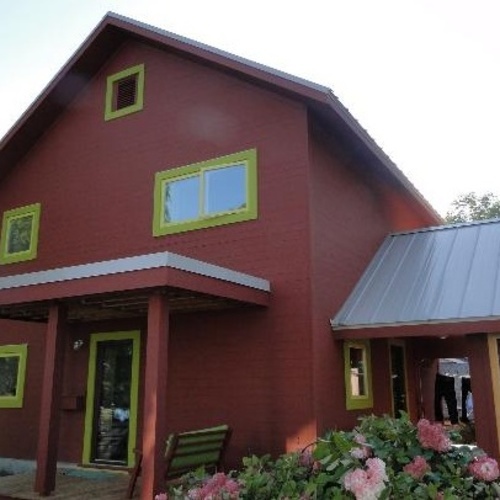 Are the developers of a project called Karuna House — Oregon-based builder Hammer & Hand, Holst Architecture, and their collaborators — inviting skirmishes between certification programs? Maybe a little bit. 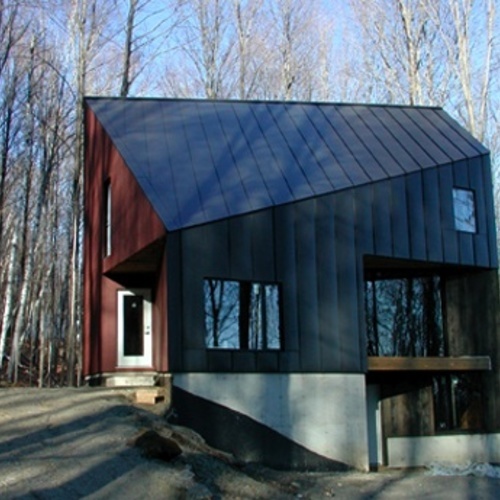 Christopher Procter, a principal at London-based architecture and furniture-design firm Procter:Rihl, applied the firm’s commitment to sustainable design and energy efficiency to the construction of a home near Brattleboro, Vermont.